Scrum is great – but so can be Waterfall, Skunkworks, ALM and all those fancy others processes to manage projects. They have failed some places. But they have been successes too at others. That’s the reason you know about them in the first place. No one remembers ideas that died in the labs. Scrum – or for that matter any Agile process – is great when you are dealing with a complex, uncertain and changing environment. That holds true for many new product development (Mike Cohn said you can use that to plan your wedding too). However, there can be ventures where it may make perfect sense to use something other than Scrum. There can be big projects, which are similar though not exact to ones done before, that can live by a Waterfall process. There can be a software project – like a new major feature addition on a very stable and trustworthy software that has been in market for a decade – which can easily be managed by a more ‘traditional’ process. Even, two product lines in the same organization can be using two different processes. You can find similar battles going in open source and licensed software worlds (Dreaming in Code is an excellent real-world story for it). You will find diehards enthusiasts on either side who seem to have their life dedicated to one or the other. They believe their way is the only way the world should be. The battle is philosophical and ideological. Digging a bit deeper, you may find that neither is completely perfect nor evil. 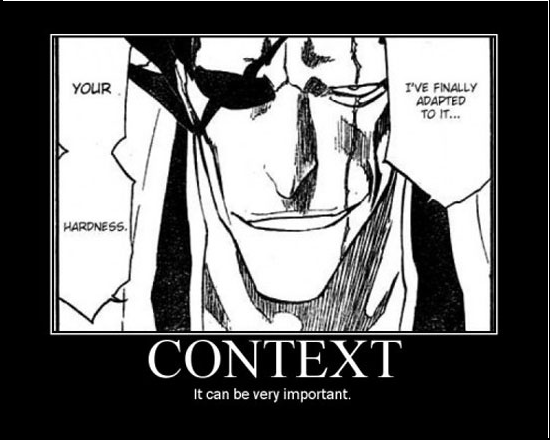 It depends on the context. It depends where you want to apply. Nothing wrong in being passionate about something – as long as one realizes that most things in life are neither perfect nor pervasively applicable. A better understanding of the context may spare many miseries down the road. The line between passion and rigidity is very fine. Every time you go out on the road, the traffic is different. You have to adjust and adapt. You cannot always drive at 80. You cannot always take the same route.